Find out what is happening in "The District" in the Spring 2018 edition. 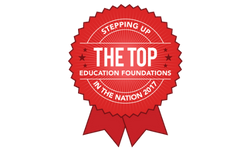 Find out what is happening in "The District" in the Fall 2017 edition. 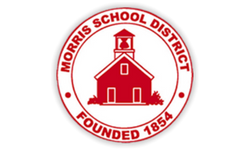 The Morris School District was created in 1971, after a state court decision led to the merger of two Northern New Jersey communities — the mostly white suburbs of Morris Township, and the racially mixed urban hub of Morristown — into one school district for the purpose of maintaining racial and economic balance.